New York, NY, USA (May 15, 2014) — The National September 11 Memorial & Museum yesterday recognized the completion of the 9/11 Memorial Museum, upholding a commitment to honor the heroes, remember the victims and preserve the history of the 9/11 attacks, their precursors and aftermath for generations to come. 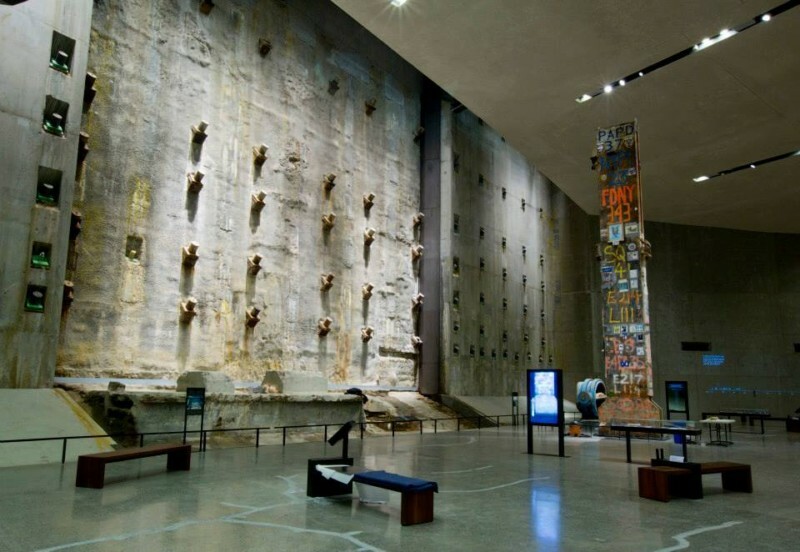 A tribute-filled, days-long Dedication Period, which includes a ceremony and Museum previews, began this morning and lasts through May 20 for 9/11 families, 9/11 rescue and recovery workers, active duty first responders, survivors and lower Manhattan residents and business owners. Keeping the Museum’s doors open for 24 hours during this period will also serve as a small tribute to the thousands of Ground Zero rescue and recovery workers who worked around the clock in the aftermath of 9/11 as the city, the nation and the world supported them. The Museum then opens to the public on May 21. 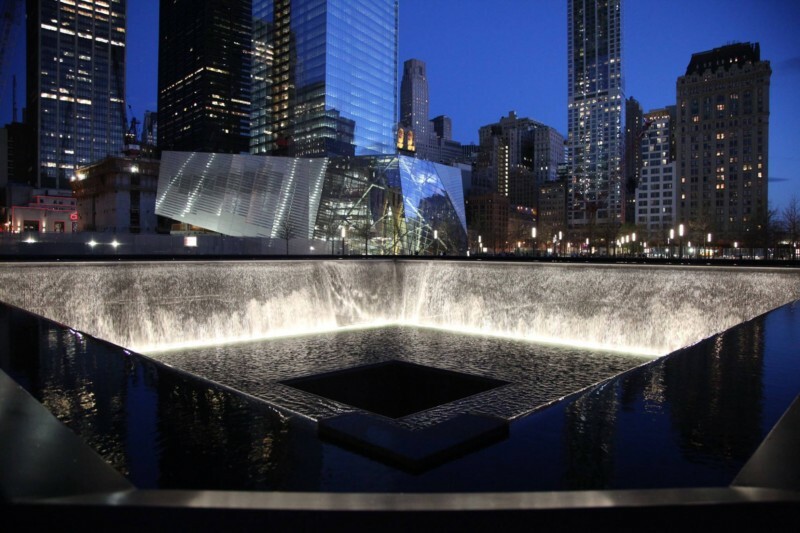 “Throughout the development of the 9/11 Memorial Museum, we have very consciously applied the idea that an emotionally safe encounter with difficult history, experienced through the lens of memory, can inspire and change the way people see the world and the possibility of their own lives,” said 9/11 Memorial Museum Director Alice Greenwald. Davis Brody Bond is the lead architect on the Museum below the Memorial plaza. The Museum’s entry pavilion was designed by Snøhetta. 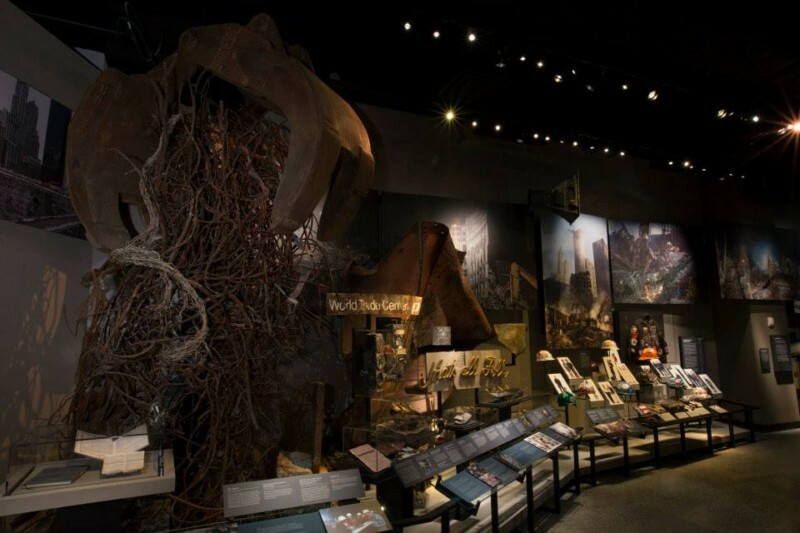 The Museum’s 110,000 square feet of exhibition space tells the story of 9/11 through multimedia displays, personal narratives and a collection of monumental and personal artifacts. The space includes two core exhibitions at the archeological heart of the site: the memorial exhibition, called “In Memoriam,” and a three-part historical exhibition that explores the day of the attacks, what led to them and their aftermath. The exhibition designers include Thinc, Local Projects and Layman Design. 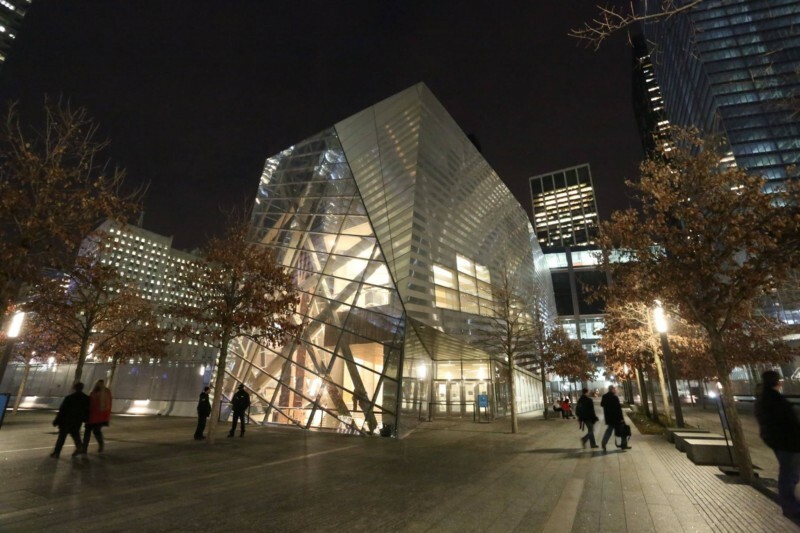 As part of the Dedication Period, the 9/11 Memorial will host a 24-hour “Pop-Up Community” on Greenwich Street next to the Museum, with refreshments and information about lower Manhattan. It will be open to the general public from 6 p.m. tonight, May 15 through 9 p.m. on Sunday, May 18.